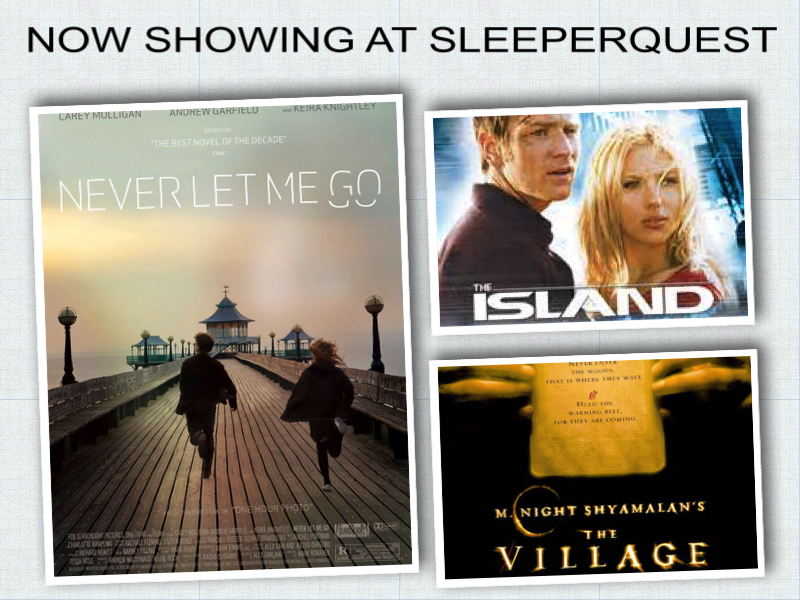 Never Let Me Go was added to SleeperQuest favorites from 2010. Students of Hailsham are special. Their days of peace are over. This entry was posted in 2010, Never Let Me Go and tagged 2010, Never Let Me Go. Bookmark the permalink.